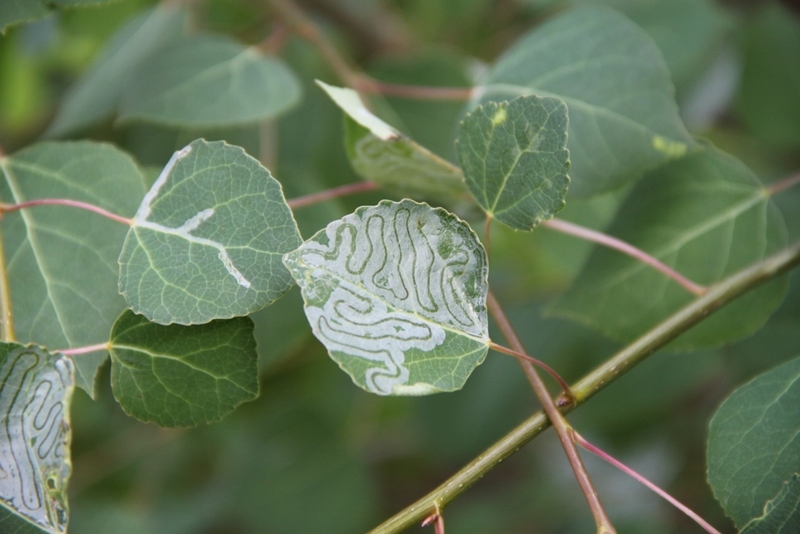 Aspen serpentine leaf miner is a common insect pest in the Northwest Territories. This tree was at 44St and 50th Avenue in Yellowknife. Identification of the pest confirmed by Dr. David Langor Research Scientist, Pest Management and Biodiversity Conservation Natural Resources Canada, Canadian Forest Service.